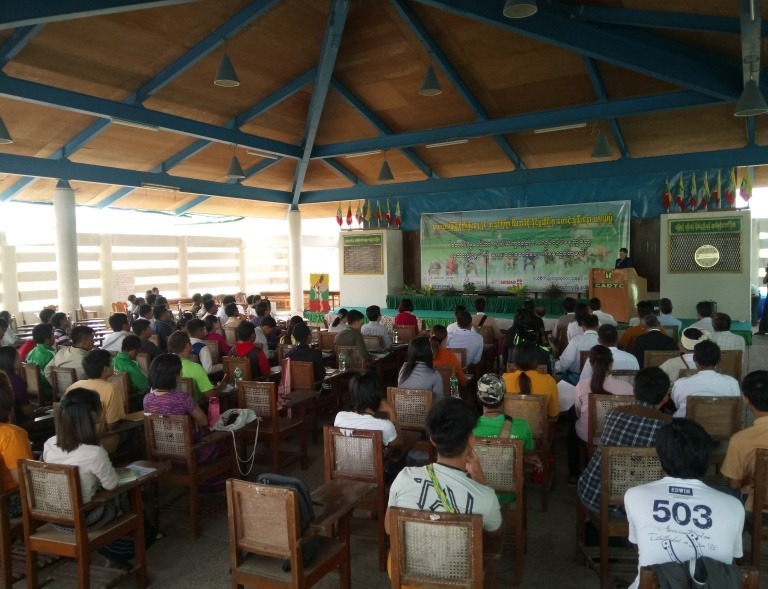 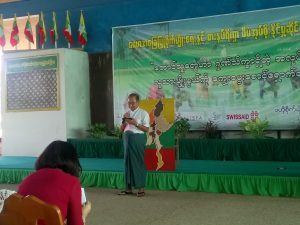 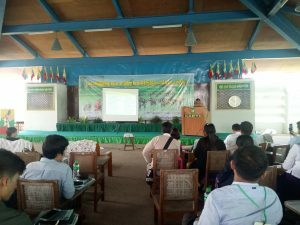 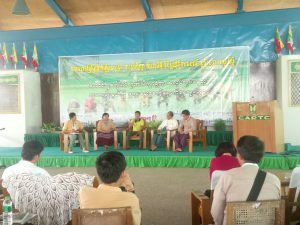 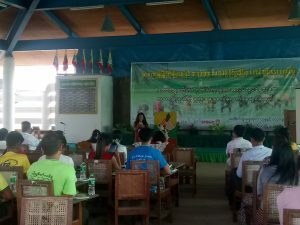 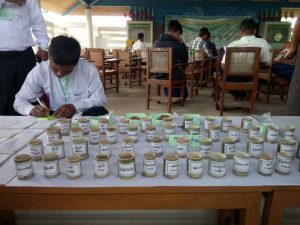 Farmers Forum on Agro-Ecological Practices and Food Sovereignty was conducted on March 22, 23 2019 at CARTC (Central Agriculture Research and Training Centre) Hle Gu Township, Yangon by Kalyana Mitta Development Foundation, co-funding with Swissaid Organization and Agroecology Learning Alliance in South East Asia – ALiSEA. 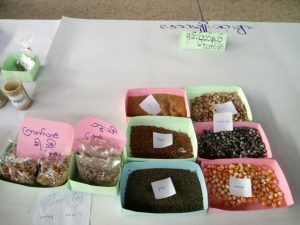 The objectives of the Farmer Forum are; to exchange and share knowledge, experience, encountered problems, and available technologies and methods in order to learn from each other’s experience and lessons on Agro biodiversity Practicing, to identify priority action, relevant policy options and recommendations for Seed Law and Land Law and to develop future cooperation of farmer alliance on Agro ecological practices and farmers movement in Myanmar. 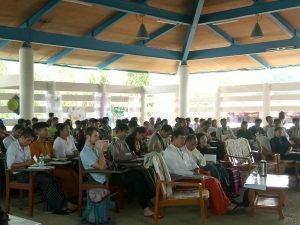 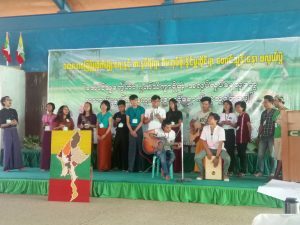 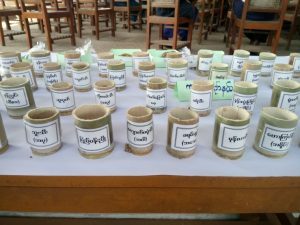 The participants came from different region in Myanmar which is Kachin State, Northern and Southern Shan State, Sagaing Division, Magway Division, Ayeyarwaddy Division, Bago Division and Yangon Division. The attendances are young farmers, CSOs, students from Yezin Agriculture University, Agriculture experts and technicians over (100).